Our programs address learning and attention difficulties. After an initial assessment we will design a program that addresses your child’s specific learning challenges. 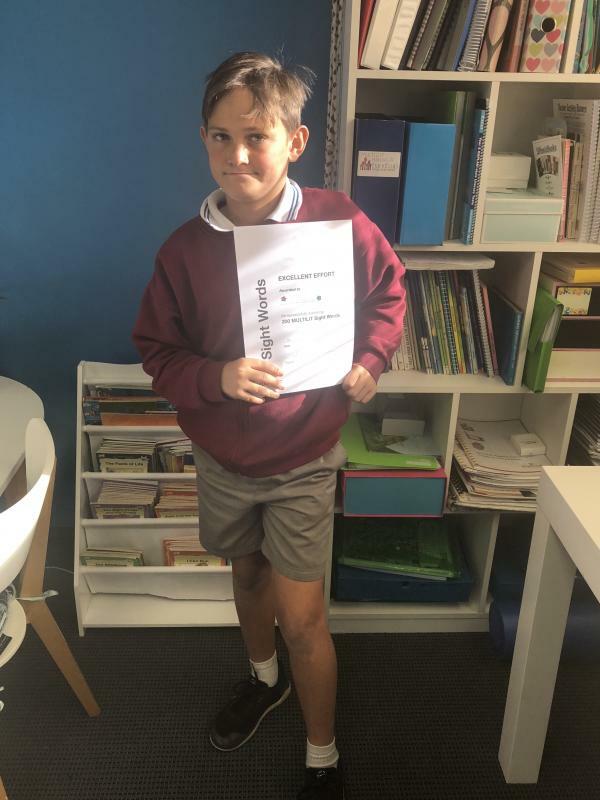 We teach all subjects to Pre-schoolers through to HSC students. 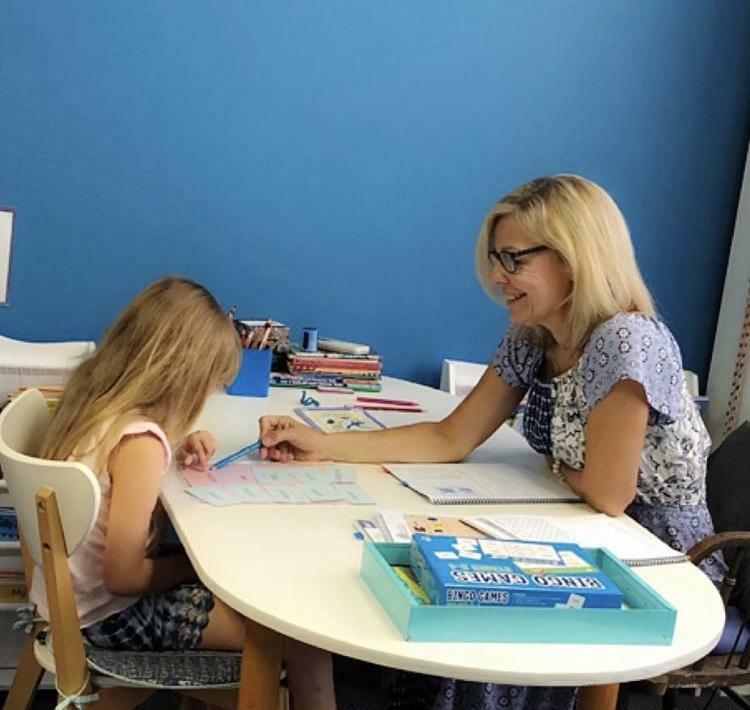 Call Sandy to arrange a Free Consultation either over the phone or face to face in our Learning Centre in Mona Vale. 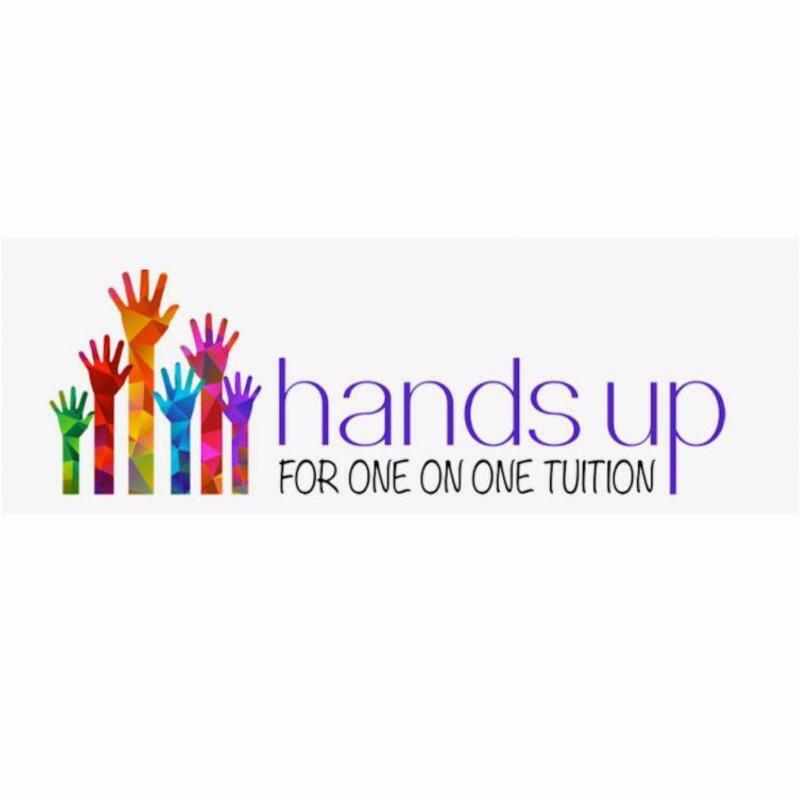 Hands Up for One on One Tuition has been selected as one of our Most Popular Tutors!